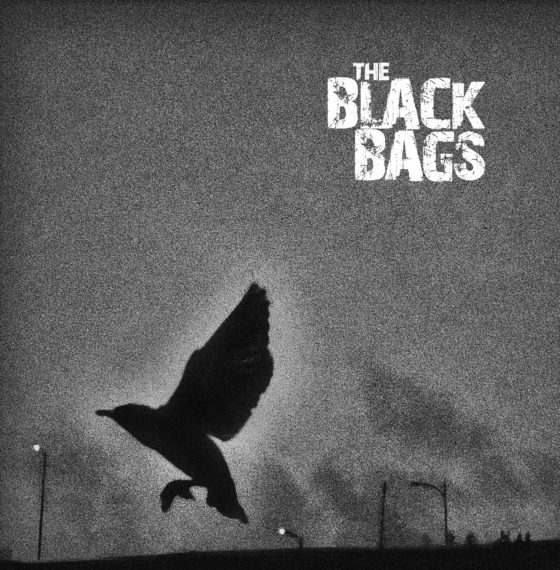 The Black Bags’ release is due on June 28th. Here is the album cover. photo by Rhonda Pelley. The Black Bags went on a photo shoot out to Cape Spear with visual artist and photographer Rhonda Pelley.